A detailed look at the life, times and works of the man who knows the most about the “higher mysteries”. If you want to learn more about dragons, ravens, or why the seasons are so crazy, you do not want to miss this episode on Septon Barth. He’s the leading expert in all of A Song of Ice and Fire on those topics and quite a few more! In this episode, Aziz is joined by guest Jeff Hartline (Wars and Politics of A Song of Ice and Fire) for this three part series on The Battle of Ice. Ashaya sat this episode out due to the flu. Though there are a variety of ways the Battle of Ice could play out, there are only two possible basic results, a Bolton/Frey victory, or a Stannis victory. Given that, we only have two paths to chart out, and we’ll be following them both as far as we can reasonably (or unreasonably!) go. Of particular importance will be the effect of the battle on the Northern political outlook, the series itself, and what it will mean for a host of different characters. 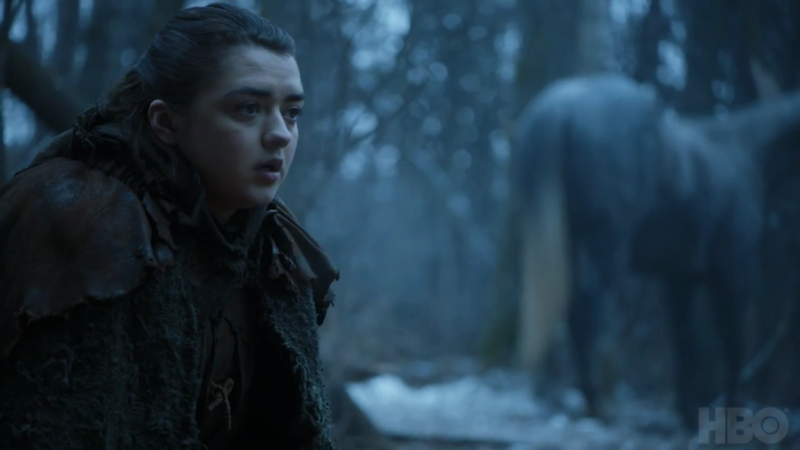 We’ll also discuss how a possible battle at Winterfell itself might play out. 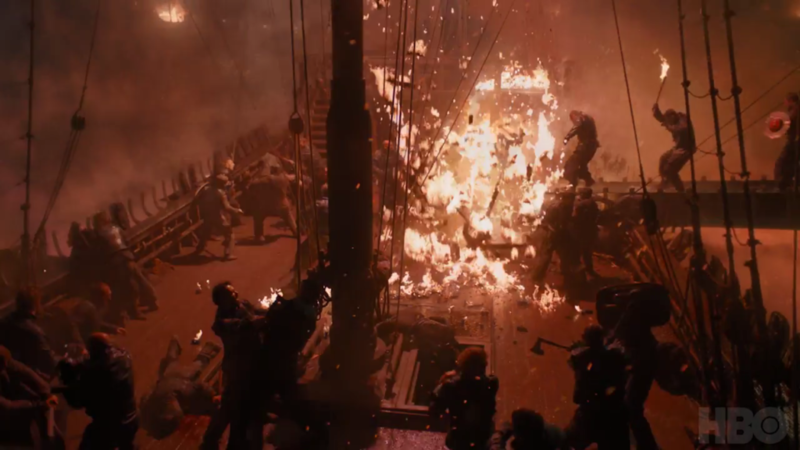 I think a lot people suspect Stannis won’t last the series, but losing to the Freys in the midst of a snowstorm isn’t exactly a popular guess for how he’ll go out. The feedback we’ve gotten on parts 1 and 2 of the series definitely back this up. Most of us expect Stannis to win the Battle of Ice, and for his end to come in some other way, or not at all. 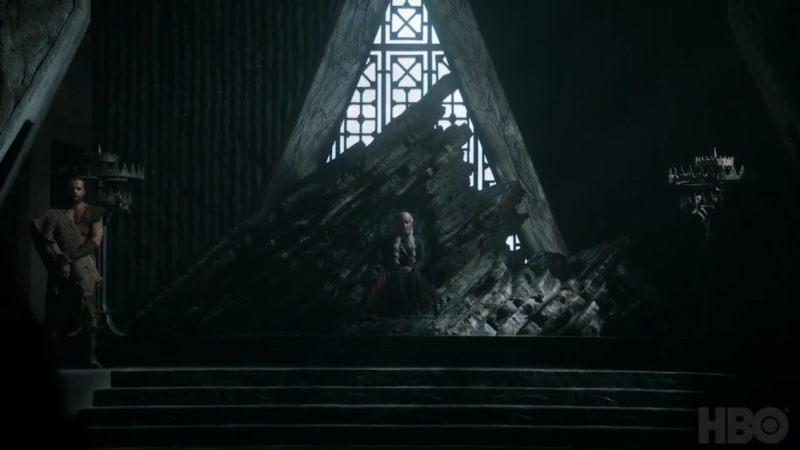 Only a few predict Stannis to sit the Iron Throne by series’ end, but it remains possible. Other possibilities range from villainy to heroism, casting him as Night’s King come again, or ponder the notion of Lord Commander Stannis Baratheon, leading a reformed and regrouped Night’s Watch at conclusion of ASoIaF, manning the Wall in force. 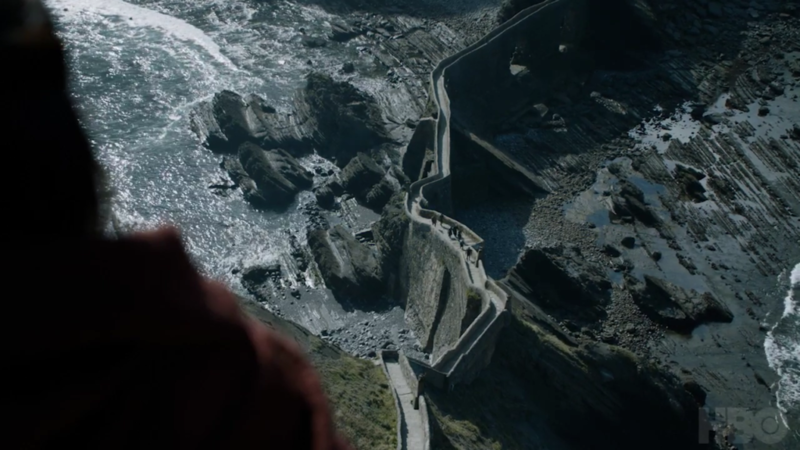 That is, if there’s even a Wall to man, but that’s another topic, not directly related to Stannis winning the Battle of Ice. 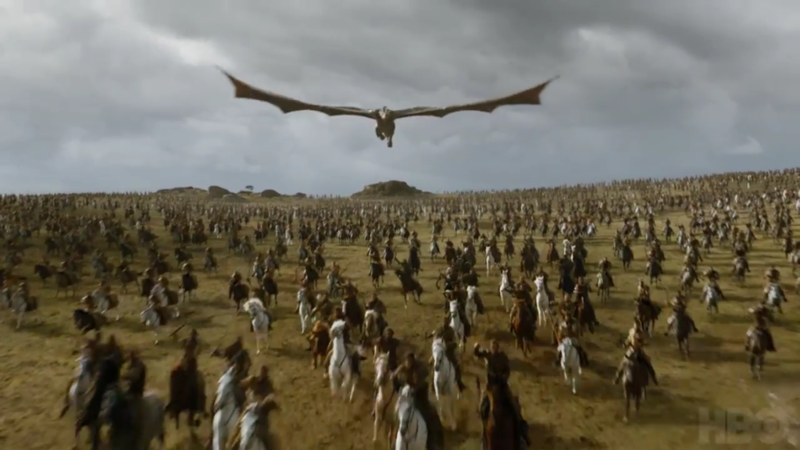 In this episode, Ashaya and Aziz are joined by guest Jeff Hartline (Wars and Politics of A Song of Ice and Fire) for this three part series on The Battle of Ice. The Battle of Ice is coming, and Stannis is ready. He’s confident, he’s experienced, and even the ravens seem to be cheering him on. On the other hand, his army is snowbound and starving while the army the Lord of the Dreadfort has sent against him is fresh, well supplied and better equipped. While Stannis’ force was marching through Westeros’ largest forest during a seemingly endless blizzard, the Boltons, Freys and their allies sat comfortable in Winterfell’s hot spring-fed warmth while Wyman Manderly’s endless stores kept their bellies full. It would be a mistake, however, to think that the battle hinges on such standard factors. Though better armor and fresher horses surely matter, there is much about the Battle of Ice that requires a somewhat unconventional thought process. A Song of Ice and Fire has seen many battles, but we haven’t seen anything like this. In part 1 we analyzed the politics and power situation in the North, but even the genial and affable Renly knows that will only get us so far. and so we will. Now comes the time of troops & commanders, now comes morale & strategy, now comes blood and controlled chaos. Now comes the Battle of Ice. Part 1 is dedicated to unraveling the complex political situation in the North. There are Houses with compelled loyalty secretly plotting revenge, while loyal armies face the winds of winter. Each house of note is discussed, as well as the key players from each side. In an epic series filled with surprises, plot twists and defiance of convention, there is little we can predict with certainty. One item on that short list is Winter. 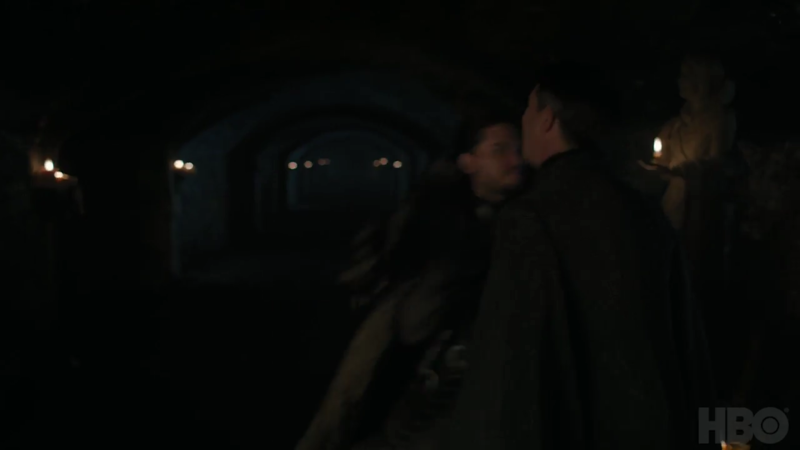 We knew it was coming…the Starks told us after all. 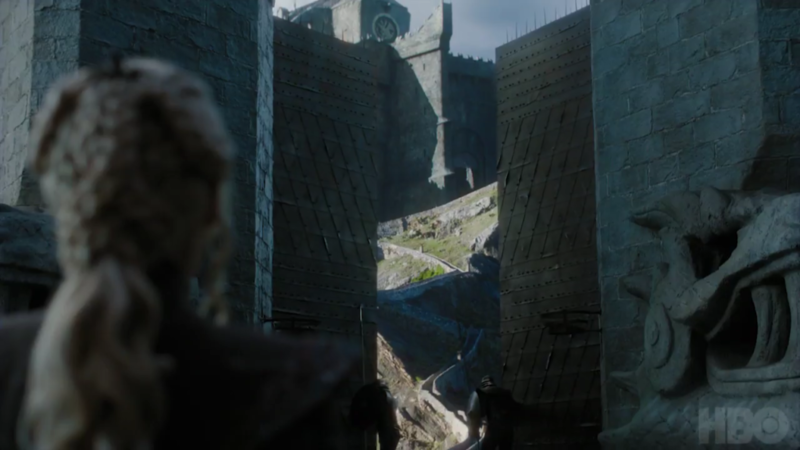 We had glimpses of it throughout the earlier books, especially at and beyond the Wall, but also in dreams that often seemed prophetic. Sure enough, by the end of ADWD, there is a massive, long running storm. 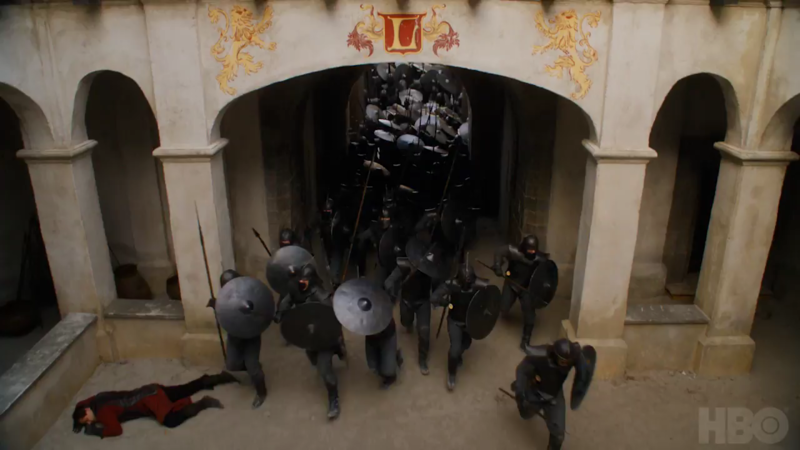 Another certainty in ASOIAF is war. We have certainly not seen the last pitched battle. With those two items in mind…does it follow that we should expect pitched battles in winter? The Battle of Ice is just that. A struggle in which resources are scarce, the cold is literally enough to kill, and time is on no one’s side. Winter has just begun after all, and we know what the next book is entitled. Before we can Dream of Spring we must brave The Winds of Winter. Well, not we, them. 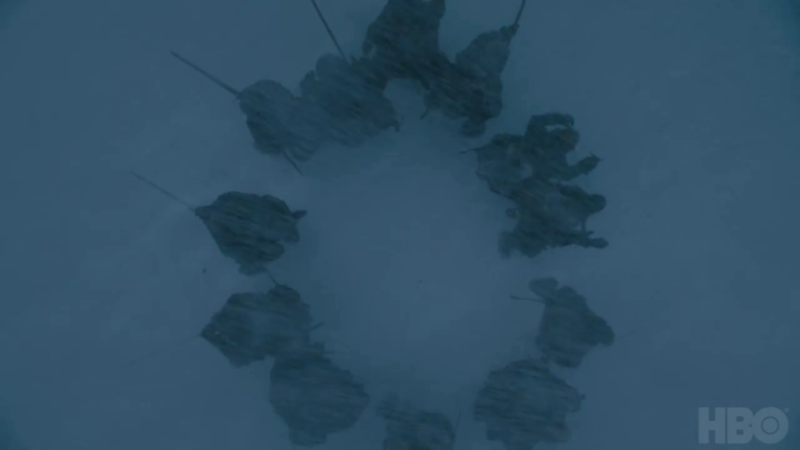 The armies of two extremely formidable and determined men, Stannis Baratheon and Roose Bolton, facing off while a ridiculous winter storm rages. This three part series goes beyond a single battle, however. Even our love of detail is not enough to make 3 episodes out of that. We’re dealing with a campaign for the North and it has major implications for the plot and for so many of our favorite characters. In part 1 we’ll explore the motivations and goals of the various players in the North, what they want, which side they’re on, who they want to kill, and how they’ll accomplish any of this without freezing. 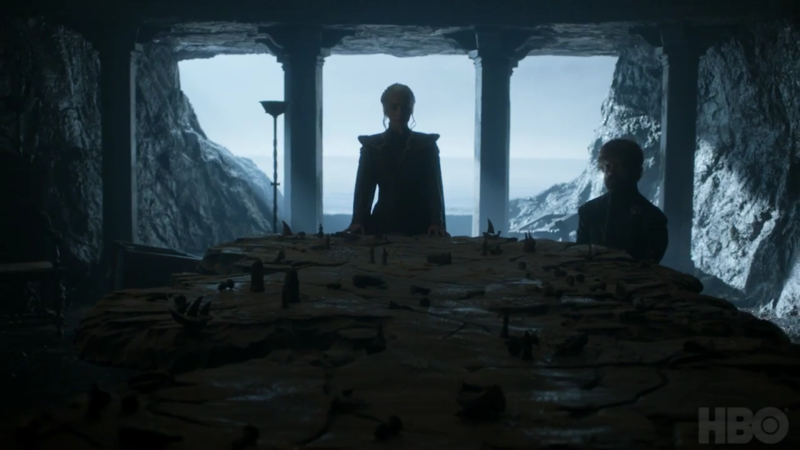 Ashaya, Aziz and Sean discuss the exciting events of S04E06 of Game of Thrones. As always, we illuminate the backstory and explain the subtleties, keeping you prepared for the next episode and beyond! The end of the episode contains our spoiler discussion, as well as our discussion of the preview. 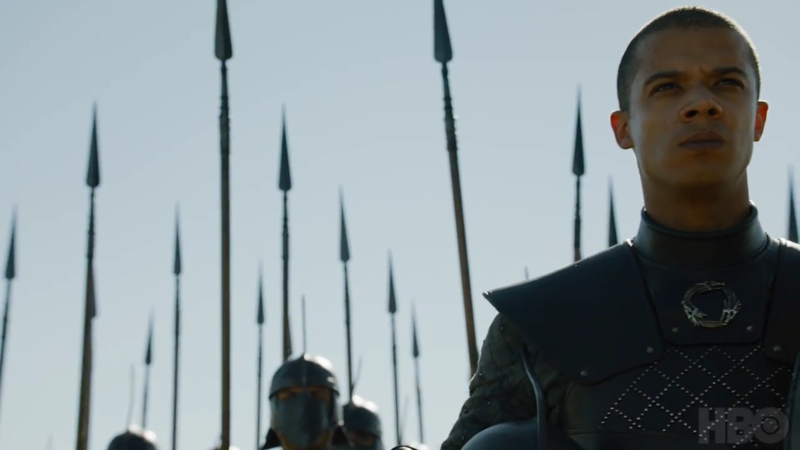 Sean is an Unsullied TV viewer whose unspoiled perceptions are quite the contrast to HoW’s thorough Game of Thrones education, and this makes the review unique. Sean is an insightful reviewer who first joined us in our Red Wedding discussion episode, and has been our previous three Season 4 episodes: episode 1, episode 2, episode 3, episode 4 (spoiler free), episode 4 (spoilers), and episode 5. Well, strictly speaking, I didn’t do the thieving. I wish I was the monster you think I am. I wish I had enough poison for the whole pack of you. I would gladly give my life to watch you all swallow it. The most noble child the gods ever put on this good earth. Every scene (and there were a lot) of S04E06 is discussed, what we liked and didn’t like, noting interesting but non-spoiler comparisons to the books. As usual there is special attention paid to hidden detail and backstory. The absence of desire leaves one free to pursue other things. 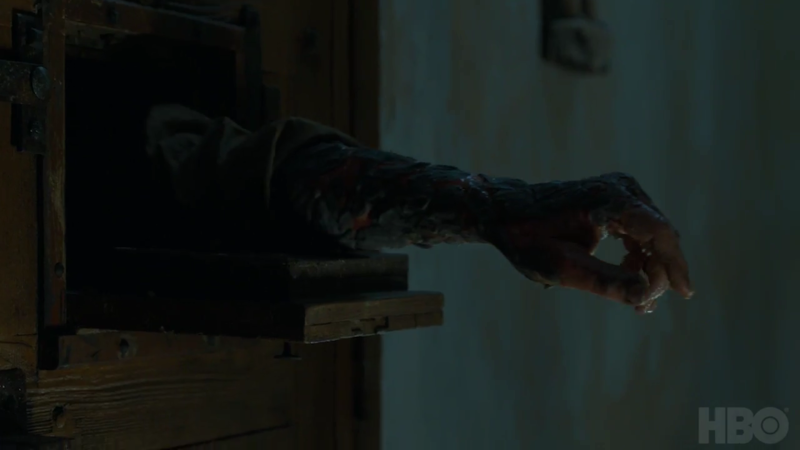 Another week, another episode of History of Westeros! 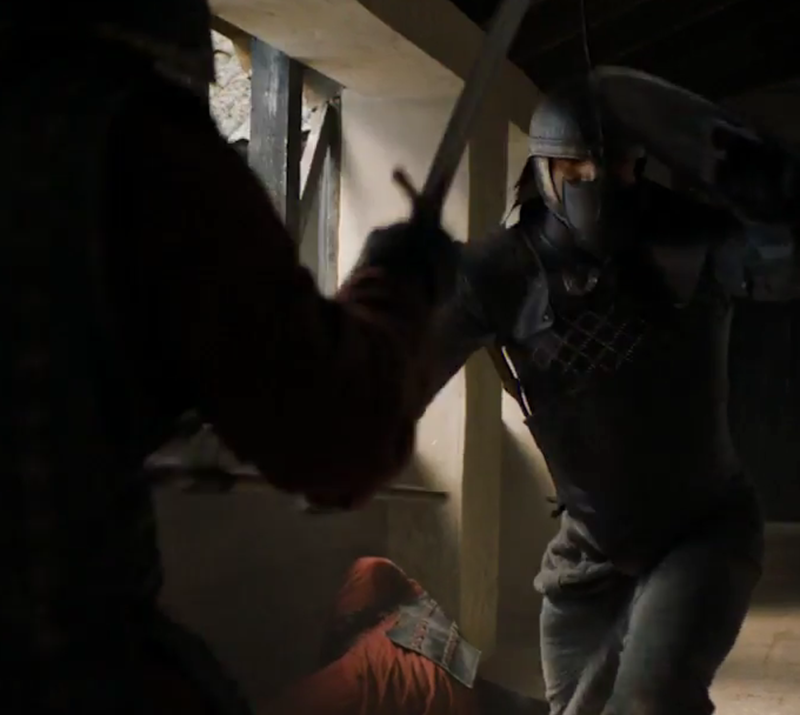 Actually, another two episodes of History of Westeros, as Game of Thrones S04E04 had so much to discuss that we released two episodes. This is part 2, we recommend viewing/listening to part 1 first as we reference things we discussed in this episode. 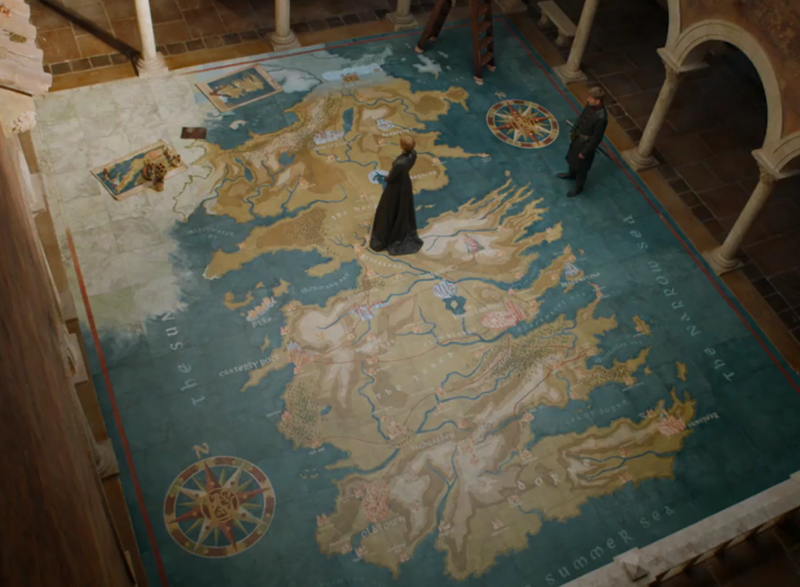 Ashaya and Aziz discuss the exciting events of Game of Thrones S04E04. 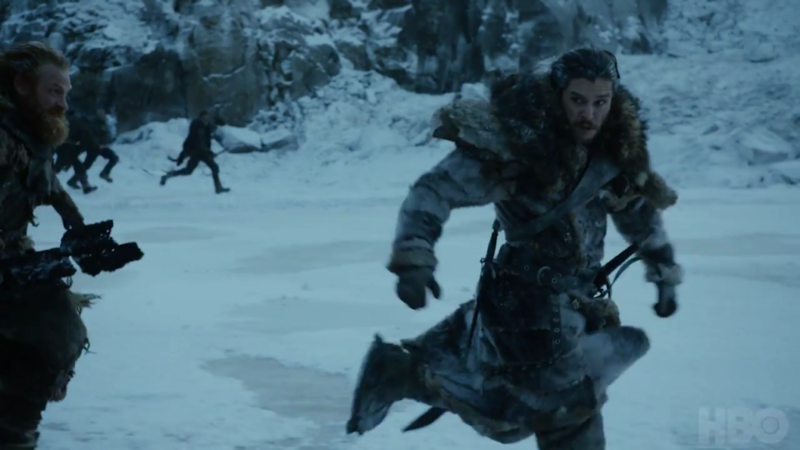 The discussion revolves around the final scene with the White Walkers, the possible ramifications of the Bran and Jon storyline, and Coldhands. The surprises in this episode allowed us to tackle some longstanding theories regarding some of the series’ central mysteries. As always, we illuminate the backstory and explain the subtleties, keeping you prepared for the next episode and beyond! Still want more? 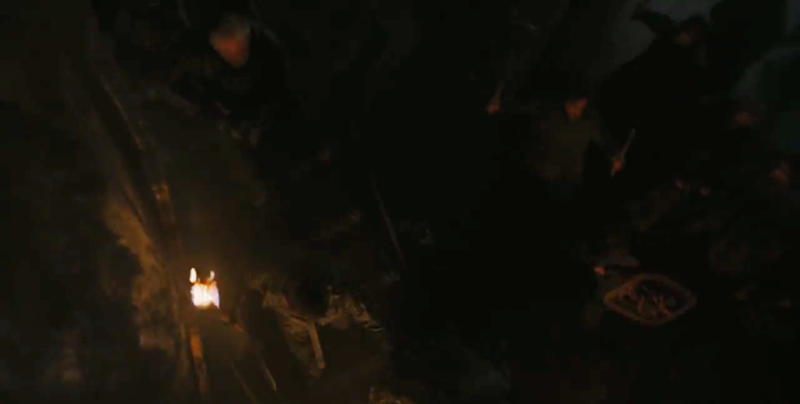 Be sure to check out Aziz’s appearance on Zap2it’s Game of Thrones S04E04 Google Hangout recap. It is located here. Our previous three Season 4 episodes are here: episode 1, episode 2, and episode 3. You can also search “TV Discussion” to find them all.